In this guide, we’ll explain how to install an Apache web server on your Debian 9 server. Before you begin this guide, you should have a regular, non-root user with sudo privileges configured on your server. Additionally, you will need to enable a basic firewall to block non-essential ports. You can learn how to configure a regular user account and set up a firewall for your server by following our initial server setup guide for Debian 9. 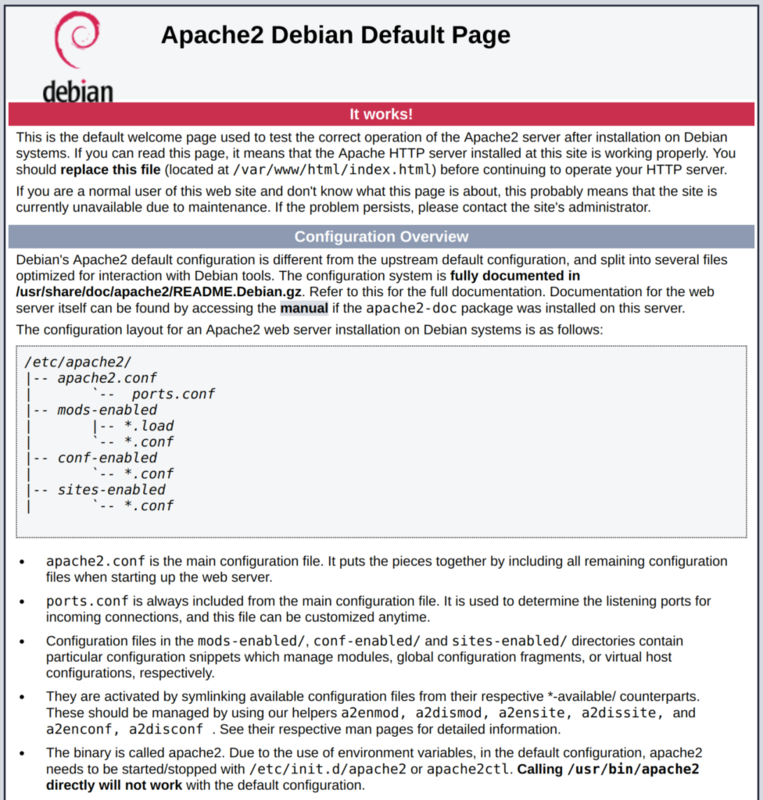 Apache is available within Debian’s default software repositories, making it possible to install it using conventional package management tools. At the end of the installation process, Debian 9 starts Apache. The web server should already be up and running. Sep 05 19:21:48 apache systemd: Started The Apache HTTP Server. An alternative is using the curl tool, which should give you your public IP address as seen from another location on the internet. Apache on Debian 9 has one server block enabled by default that is configured to serve documents from the /var/www/html directory. 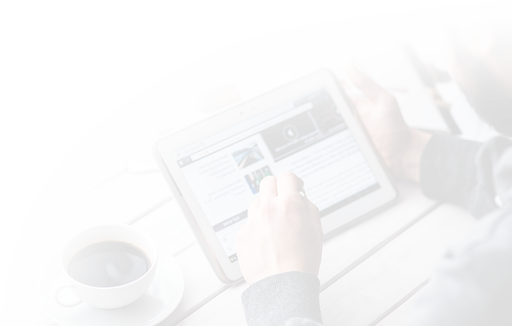 While this works well for a single site, it can become unwieldy if you are hosting multiple sites. Instead of modifying /var/www/html, let's create a directory structure within /var/www for our example.com site, leaving /var/www/html in place as the default directory to be served if a client request doesn't match any other sites. If you'd like to build out a more complete application stack, you can look at this article on how to configure a LAMP stack on Debian 9.